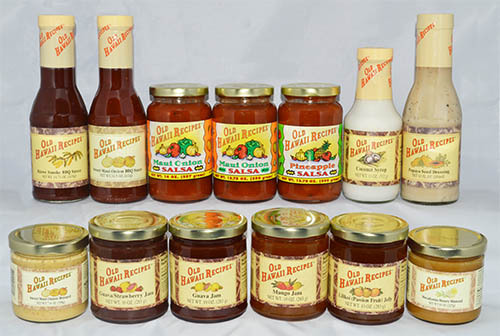 Tropics is a Hawai'i based company that has been producing salad dressings, marinades, and cooking sauces for over 50 years in the islands. It's more than a dressing ... It's Tropics!